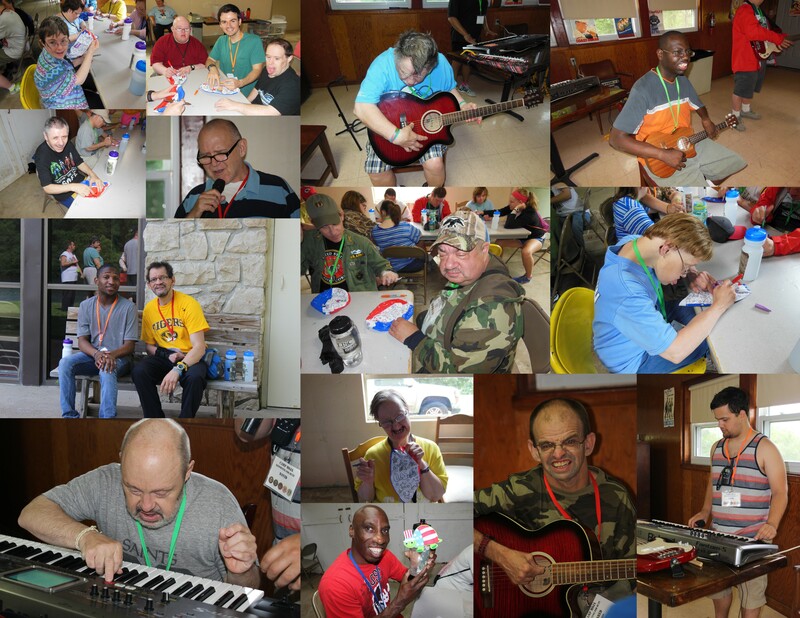 A week long summer camp for individuals with intellectual disabilities. 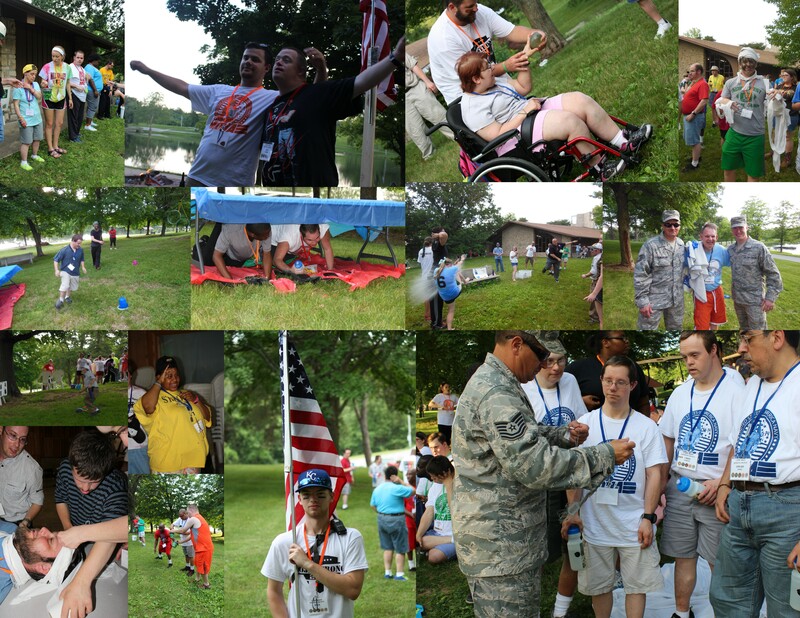 Click on the links for videos and browse through the photos to see some of the highlights from MOJA GOES MILITARY! Watch the Military Commissioning Parade. The guys of Upper B leading the charge (after every meal)! Camper and Returning Counselor Registration will be available March 2017. New Counselor Packets are available here.